View live video and stills to capture the moment! 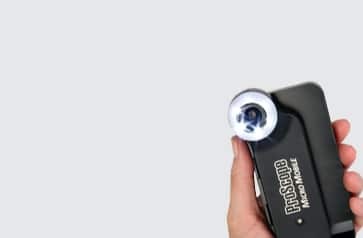 The ProScope Micro Mobile is the first professional level microscope made for use with our growing world of mobile devices. Used in Science education, law enforcement, medical, manufacturing quality control, and more! 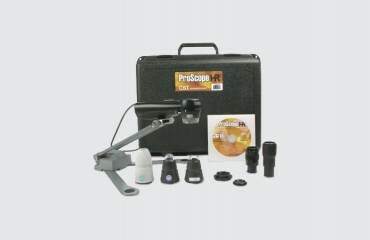 Take Digital Images from Your Optical Microscope. 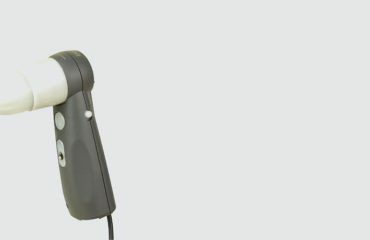 The Celestron Digital Microscope Imager turns your traditional compound or stereo microscope into a high-resolution digital imager using a personal computer or Chromebook. 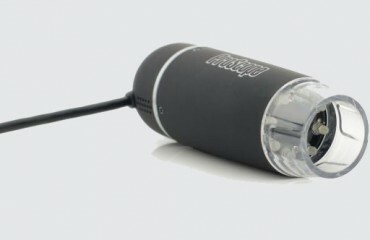 The imager replaces the eyepiece of the microscope and connects directly to your device's USB port. Our Premium Quality Prepared Microscope Slides are made in Germany under rigorous scientific control and carry a 20 Year Guarantee.